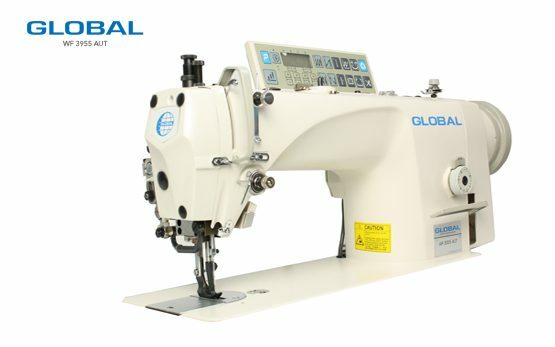 Walking Foot Archives - Global International B.V.
Industrial Sewing machines for the Automotive and upholstery industry. 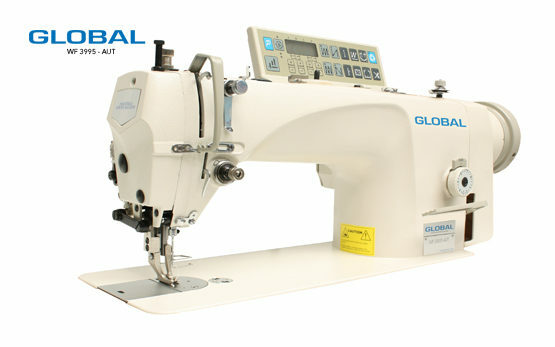 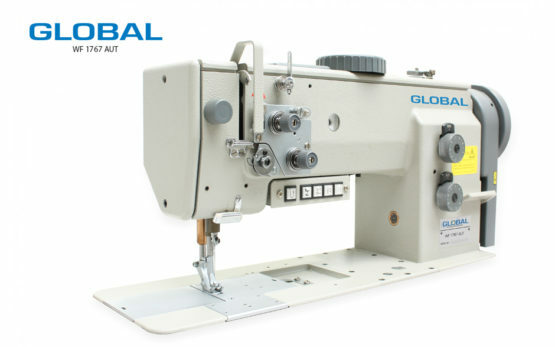 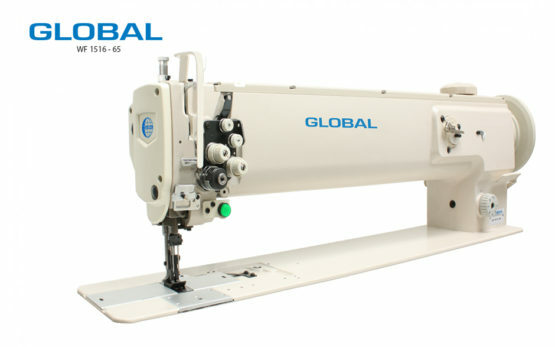 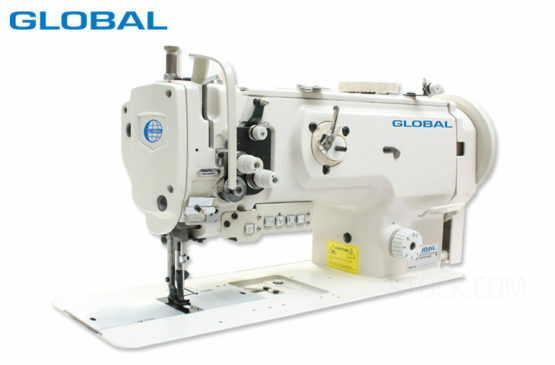 Global produces the best Automotive Sewing Machines in the industry as for example a walking foot machine. 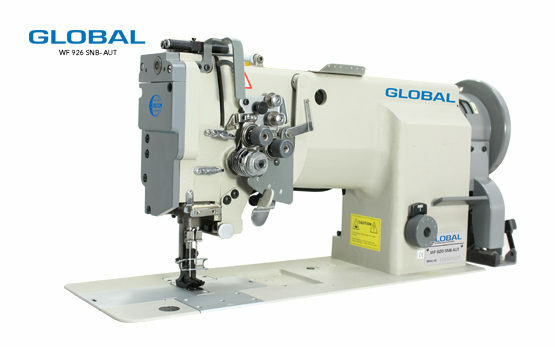 These machines can be used for stitching every facet of a car seat such as the side seams, headrests as well as decorative stitching in a car interior. 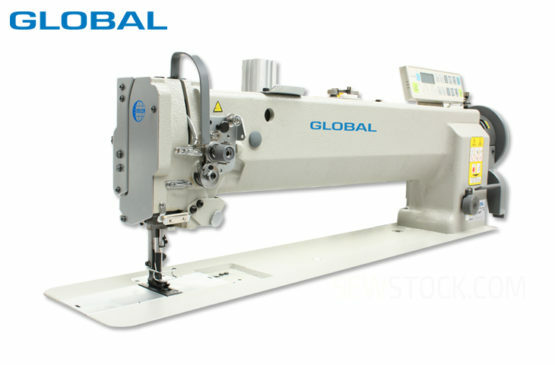 For the upholstery industry Global has a variety of machines which can optimize the production process. 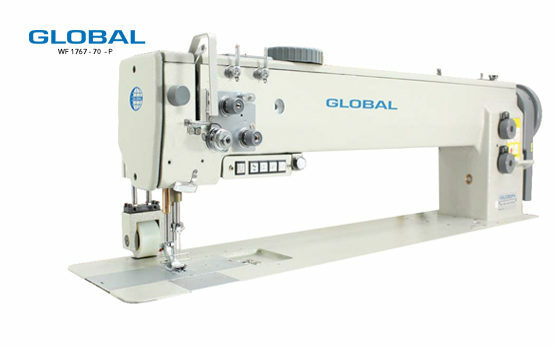 Upholstery machines are perfect for processes like zipper attaching and leather gathering which commonly used in the upholstery industry for producing furniture stitches. 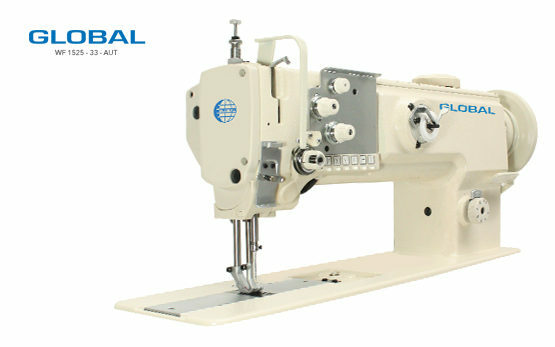 What is The Walking Foot Sewing Machine?